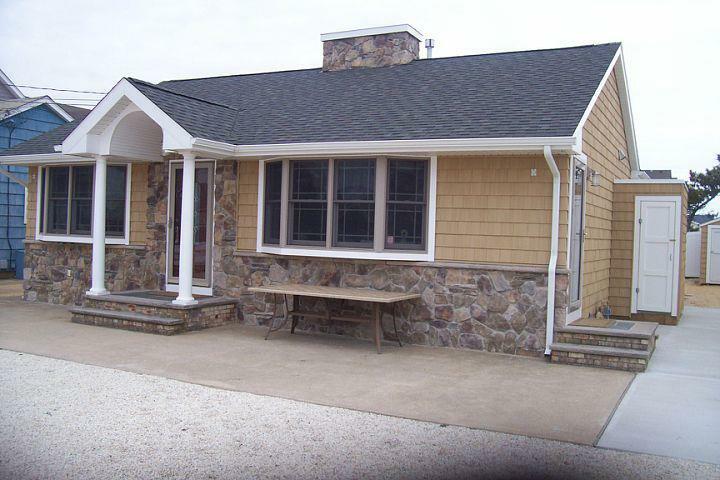 ​​​​​"For All Your Home Improvement Needs"
﻿Total gut and rebuild of home from start to finish. 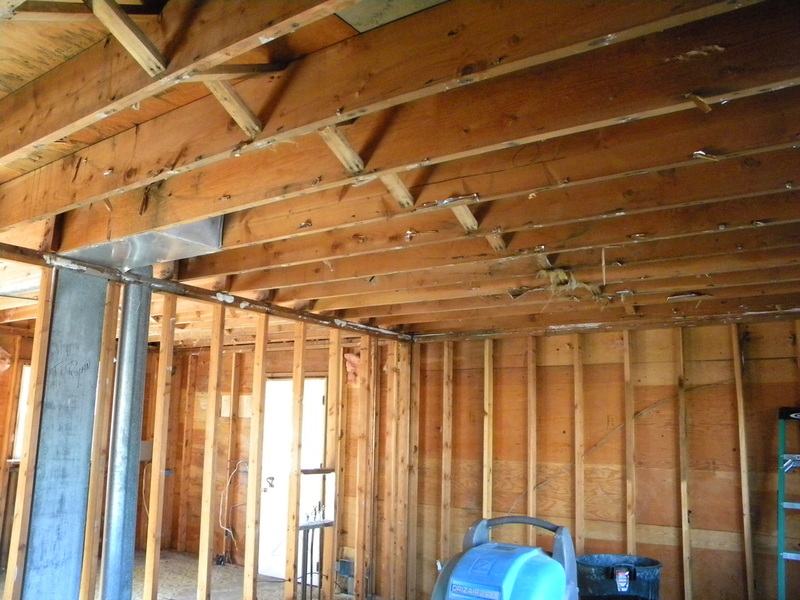 We continue to assist many Hurricane Sandy homeowners to restore their homes. We are a licensed, fully insured and professional New Jersey contractor that is reliable, trustworthy and been in business over 20 years. We promise to help you with every aspect of your kitchen remodel. 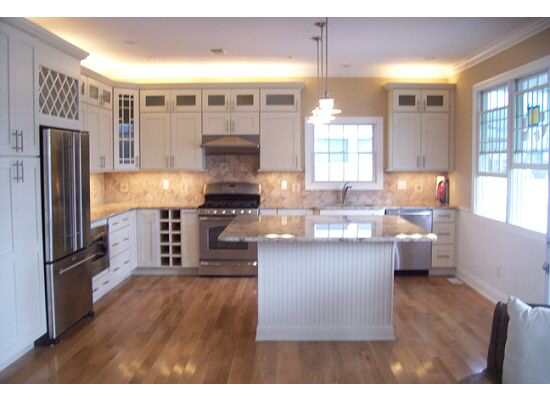 Our services range from new countertops and back splashes to adult custom kitchen remodeling project. Attention to detail is what separates us from other contractors. Even if it's currently cold concrete and crammed with boxes of off-season duds, the lowest floor of your home probably has loads of potential. Treat it just as you would any of the rooms above ground, and it might just become the most popular spot in the house—for a lot less cash than adding on. There are a lot of different things that you can do to your home to make it more valuable, or comfortable. When it comes to renovation, remodeling, construction, and more, don’t forget about the basement. The basement can sometimes be seen as an after through. People assume that it has to be damp, dark, and somewhat ominous. However, if you were to invest in finishing it, you’ll find that you can increase the square footage of your home, as well as use this area for other things. 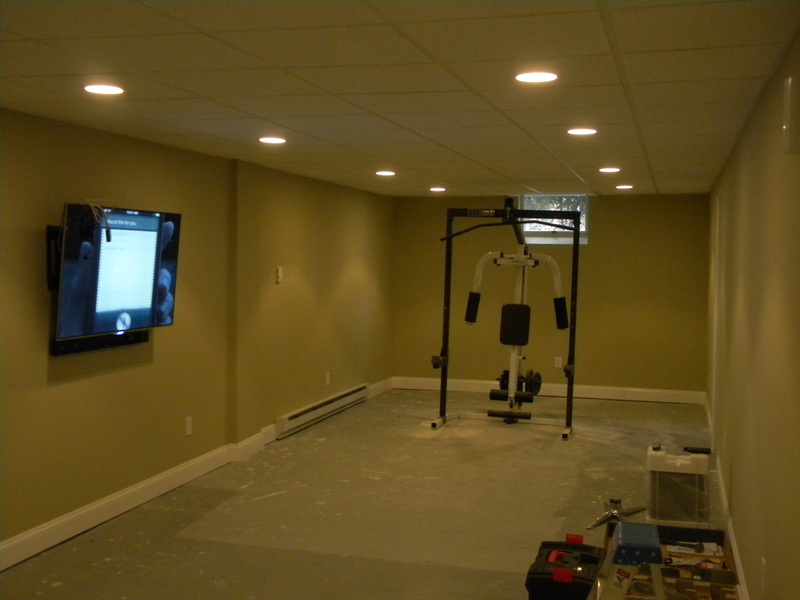 Whether it’s entertainment, or value, there’s a lot of benefits to explore when it comes to a finished basement. ​Adding space to your home is always a good investment. Maybe your family has grown and you need more rooms. Maybe you don’t have enough storage in your home. Or maybe you just need a new space to get away from it all. We will work with you to figure out exactly what it is you are looking for, and just what we can do to give you that and more.